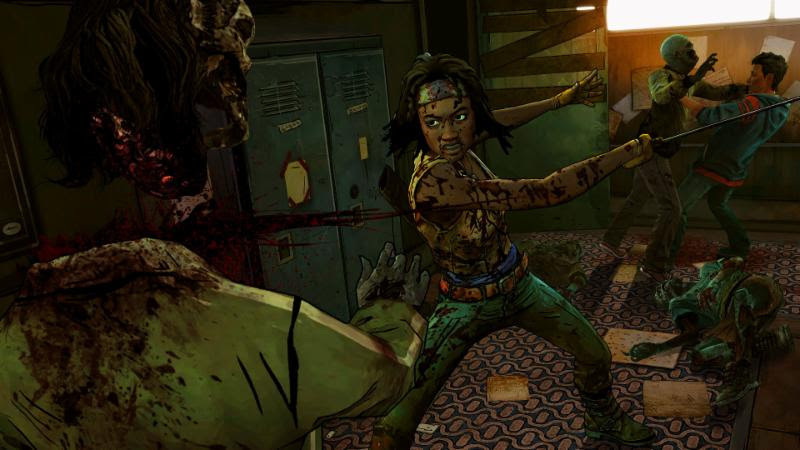 Continuing in their awesome of making fantastic interactive games, Telltale Games is bringing another series set in the world of The Walking Dead. 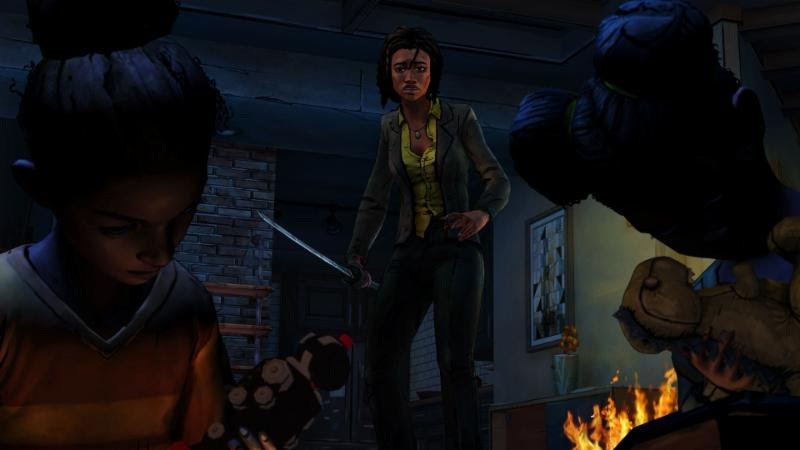 The miniseries will star Michonne, everyone’s favorite Katana-wielding badass on her adventures in the world of the undead. Learn more about this series below. 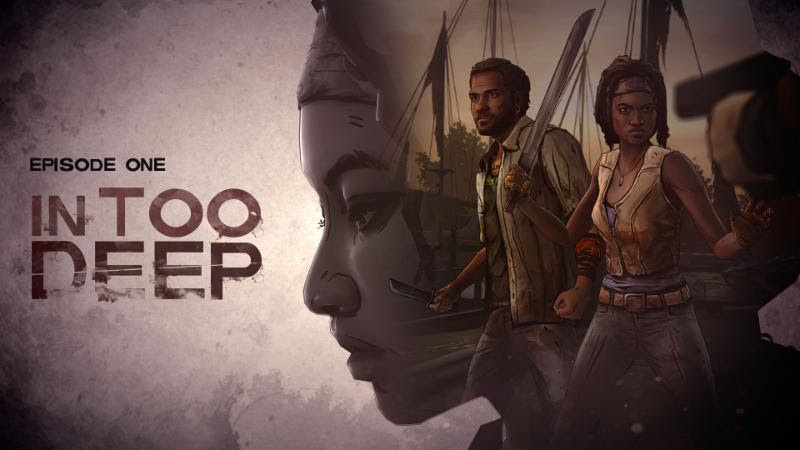 The Walking Dead: Michonne – A Telltale Miniseries will premiere its first of three episodes, ‘In Too Deep,’ this February 23rd on PC/Mac from the Telltale Online Store, Steam, and other digital distribution services, the PlayStation®Network for PlayStation 4 and PlayStation 3, the Xbox Games Store for Xbox One® and Xbox 360® video game and entertainment system from Microsoft, followed by a release on compatible iOS devices via the App Store, and Android-based devices via Google Play and the Amazon App Store starting February 25th. The second episode in the miniseries, ‘Give No Shelter,’ will follow in the month of March, and conclude with the third episode, ‘What We Deserve,’ in April. All three episodes in the miniseries will be available for purchase at the cost of $14.99 USD or equivalent when the first episode debuts, including access to the second and third episodes as they become available.